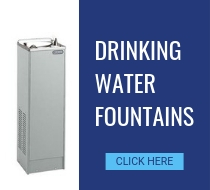 Drinking Waters (Africa)is the South Africa's leading water coolers and drinking fountains suppliers. 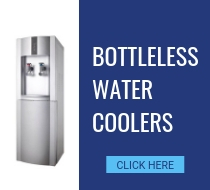 We offer a wide range of bottled and bottleless water coolers; indoor and outdoor drinking water fountains; ice machines, undersink chillers, water filters and accessories for use in schools, universities, factories, gyms, public parks and other areas where there is a need for a clean and convenient drinking water supply. 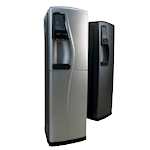 If you are looking for a new drinking water fountain or bottled water cooler for your home or office you have come to the right place. 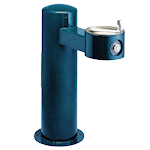 We are family run business, based in Cape Town and deliver a range of water related products nationwide. 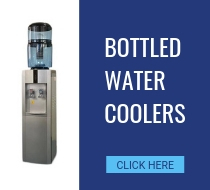 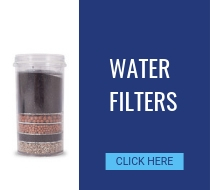 Drinking Waters run a range of brands in South Africa including; The Water Filter Company, Drinking Water Fountains, The Water Cooler Company and Home Water Coolers.